Sunday, February 10, 3:30 p.m.
Elmer O. Thompson (1891-1984) was a self taught photographer and inventor. He started out as the official photographer at the State Normal and Industrial School in Ellendale and eventually went on to earn an electrical engineering degree at the University of California, served in the Signal Corps in Paris in WWI, and then moved to the center of technological innovation in New York City. Mr. Thompson earned 30 patents throughout his life. 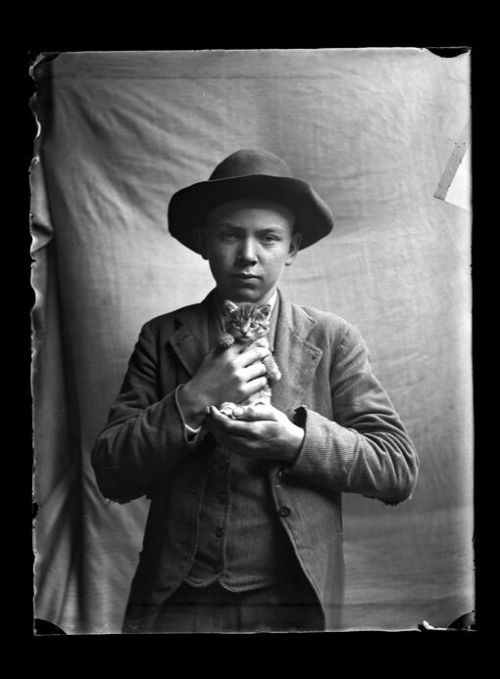 Presentation by historian Dr. Ken Smith starts at 4 p.m. Paul Gronhovd, photographer and owner of Thompson’s glass plate collection will discuss the process of recovering and presenting fine historical photos.